Global travel search engine Skyscanner has launched Skyscanner Now card for Google, which will allow Android users to get instant flight price alerts on their mobile device. 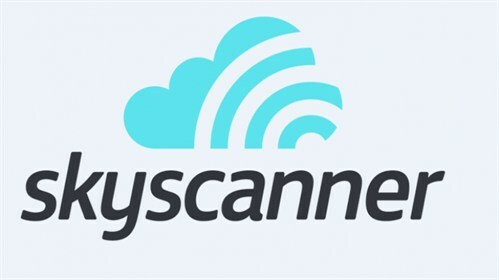 Available globally in over 30 languages, the Skyscanner Now card will enable travellers to monitor flight prices as they rise and fall on a selected route, to help them make better decisions when booking their flight, stated a release. One has to download the Skyscanner flight app on the Android mobile or tablet device (available on Android 4.1+ devices) and select the preferred flight route or routes and set up a price alert. One can also set up flight prices alert through email, via the Skyscanner website. The set-up process has to be followed for Google apps to start receiving the price alert Now card on the dashboard, or via email if preferred.